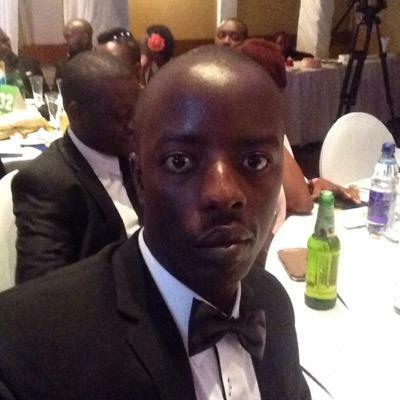 A strange tweet by Raila Odinga Junior throws light into already murky political waters. He now claims that DP Ruto approached him and his sister Winnie and offered fat government positions. He was responding to a tweet by Citizen TV saying that Raila Odinga had approached DP Ruto four times for a deal.